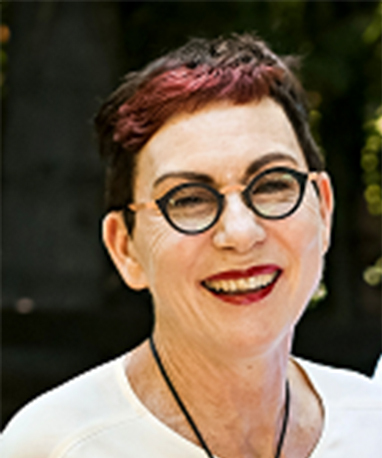 Dr Margaret Cameron graduated from the University of Queensland with an MBBS in 1976 and has worked in general practice in Queensland for almost 40 years. She has worked at Camp Hill Health Care since 1994. Dr Cameron enjoys the diversity of general practice and her relationship with patients which has, in many cases, extended over decades. She has particular interest in women’s health (including reproductive health), family care, chronic disease management, elderly health, skin checks, excisions and minor surgery. Dr Cameron is a devoted mother and grandmother, enjoys sewing and dressmaking and, in the last few years, walking holidays with her husband. Qualifications: MBBS (Qld), Diploma of Family Planning, Certificate in Skin Cancer Medicine.